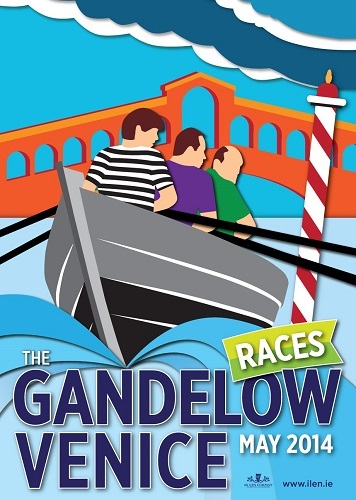 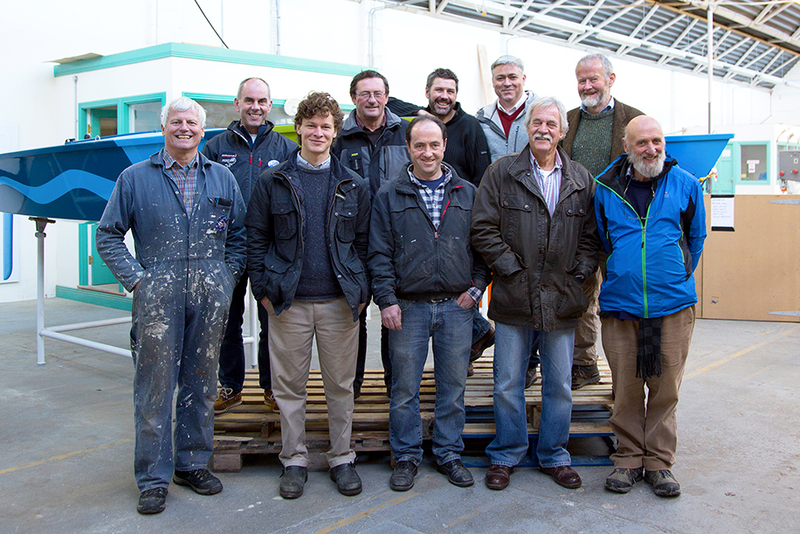 The Munstermen in their racing Gandelows have moved on to Venice this week, where they plan to take the city and the local Gondola men by storm. 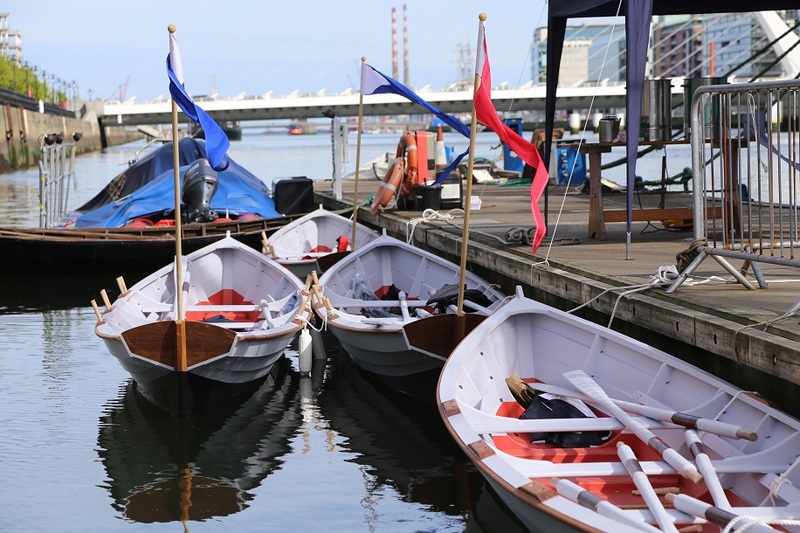 Aided by gallant oarsmen and galleys from within the Adriatic City, and having cleared the pearly waters from the oppressive presence of the monster cruiser ships, the Limerick squadron plans to sweep the waters of the lagoon. 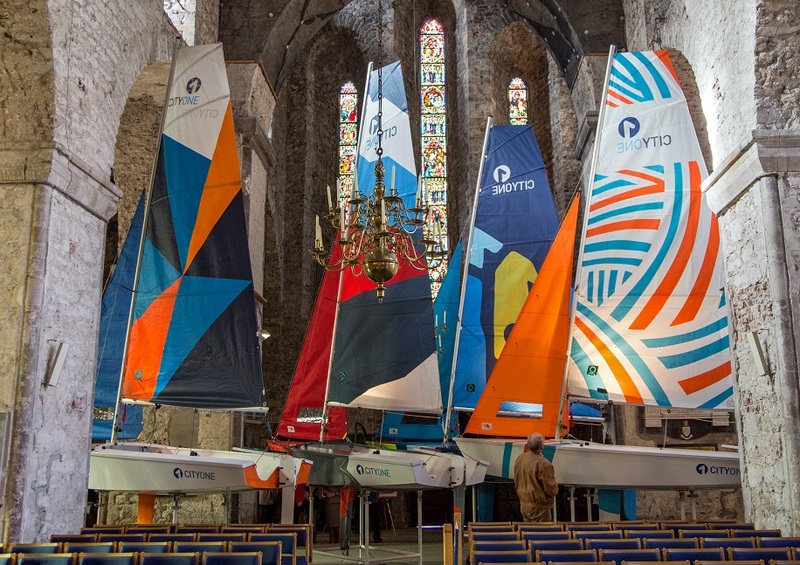 Led by the Mayor of Limerick, Kathleen Leddin, this Limerick raid on the Pearl of the Adriatic hopes to bring home, among other treasures, the secrets of how best and most profitably to ply the shallow waters of estuary and lagoon and how most beautifully engage win deep waters of the seas beyond.